10:19 | Lima, May. 25. Peruvian mining activity made up nearly 10% of national GDP and close to 62% of total exports value, thus becoming the Inca country's most important source of foreign currency in 2017, the Energy and Mines Ministry (MEM) reported. According to MEM's 2017 Annual Mining Report, Peru is predominantly a mining country which relies on a huge geological potential, hosting some of the most important projects and mines in the world. The Inca country is the largest gold-producing nation in Latin America and ranks second in terms of copper, silver, and zinc output worldwide. 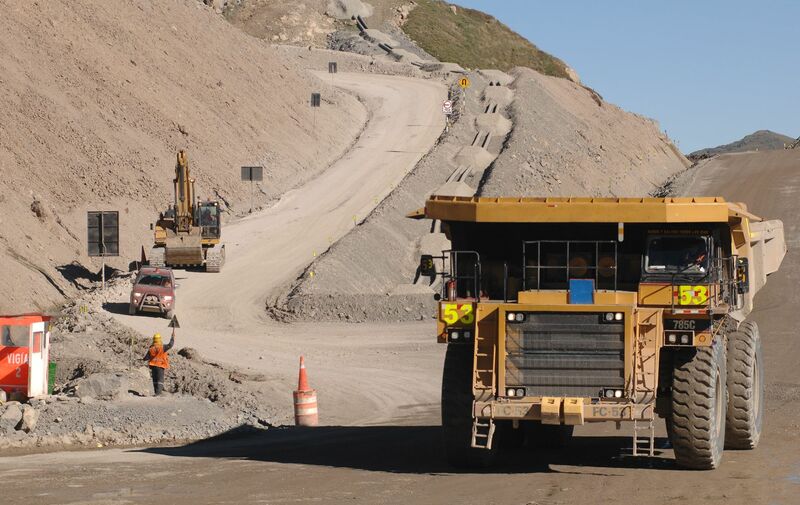 "It (Peru) relies on a project portfolio worth over US$58 billion, strengthening its position as an attractive place for mining investments and a country full of opportunities," the report reads. It must be noted MEM's efforts were focused on the implementation of new public policies aimed at improving the mining sector's competitiveness and sustainability. On the other hand, the document indicates MEM promoted the creation of a fund with the purpose of financing projects to reduce social gaps in priority areas where major mining investments will be implemented. The Ministry has also been working on the comprehensive management of mining environmental liabilities with the support of international companies.